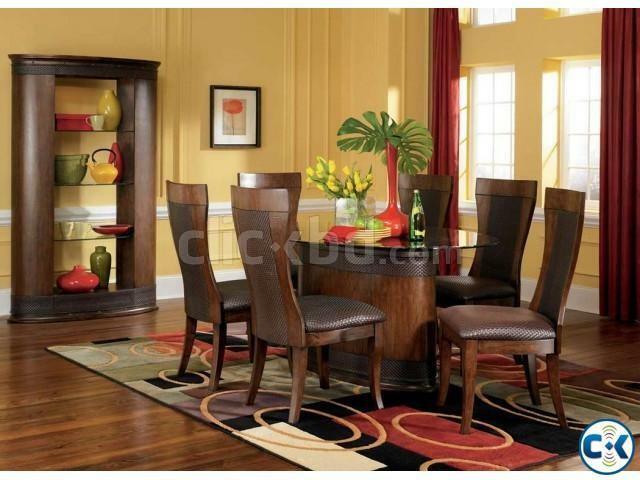 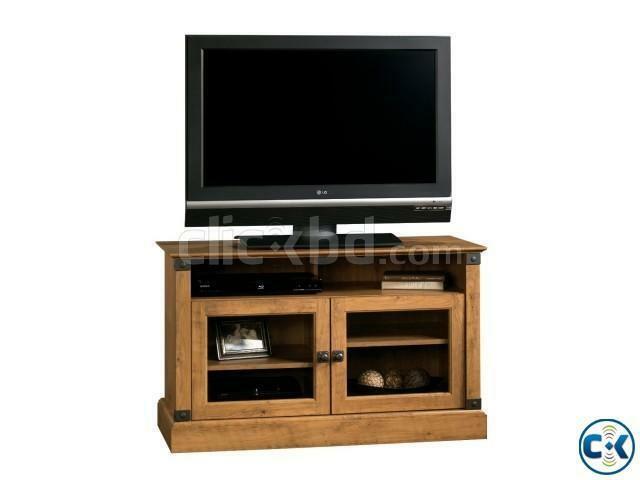 Daining table,Door,Sofa set.Kabinet,TV table,Weardroob .E.T.C. 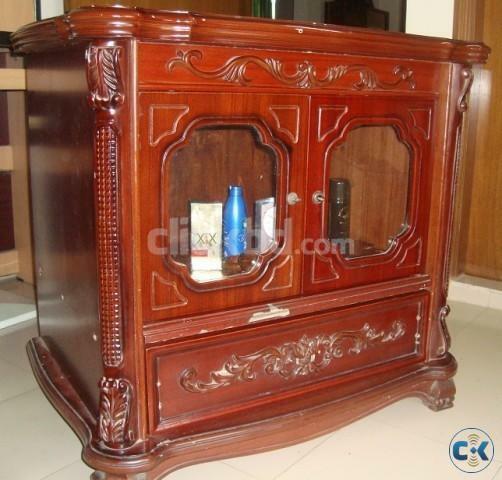 Used Malaysian wooden TV trolley, stunning liquor color, assemble De-assemble facility. 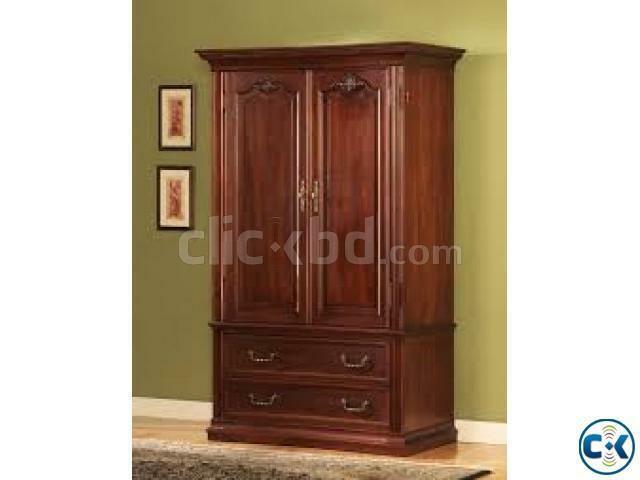 Drawer in lower part, Upper part has wide glass covered cabinet. 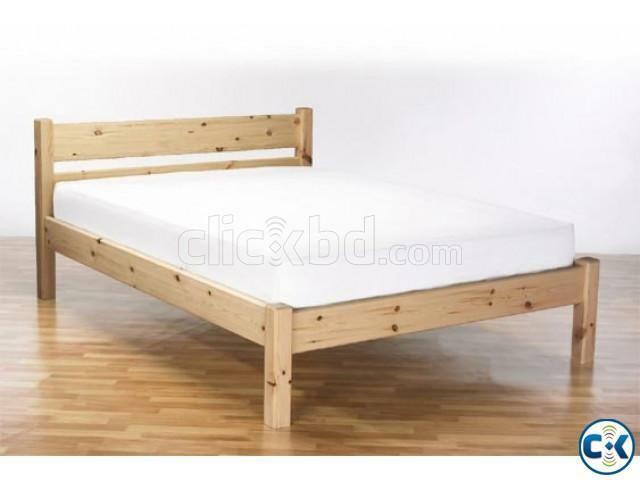 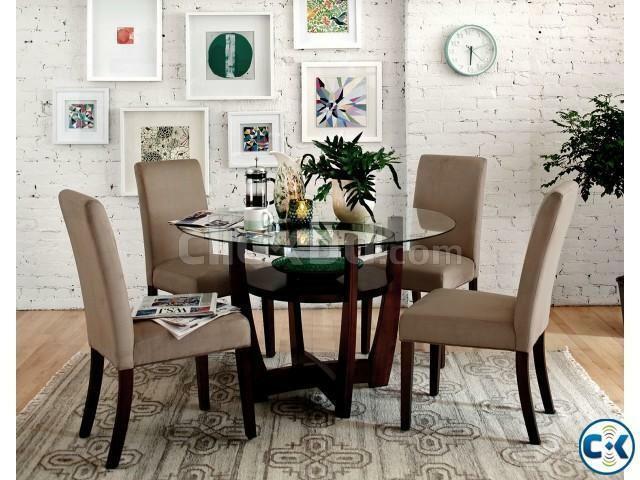 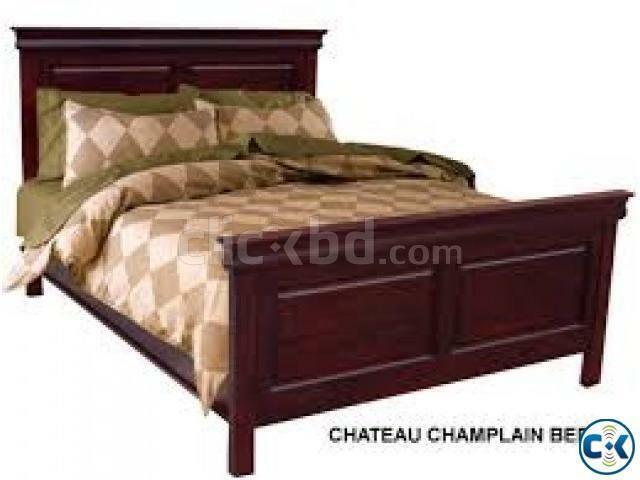 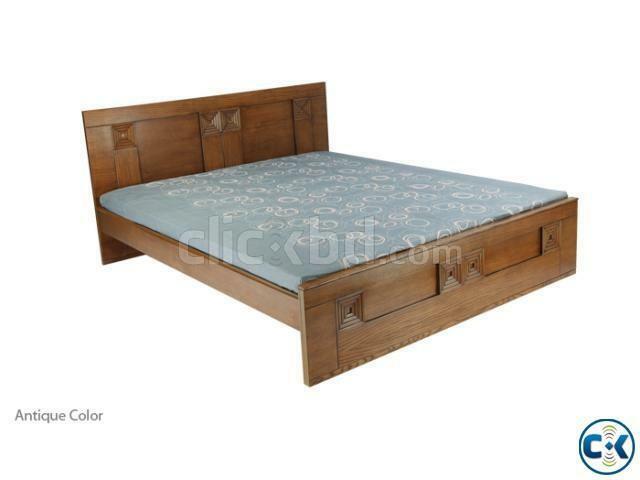 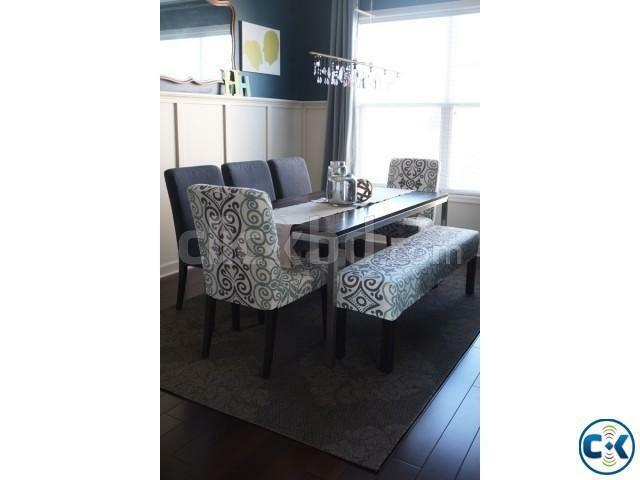 :=!- :Bed,Almari,Dresing table,Daining table,Door,Sofa set.